How many types of contact lenses? If you opt for contact lenses, you have several varieties to choose from, such as soft contact lenses,gas permeable contact lenses,hybrid contact lenses,daily or extended wear,contact lenses with sun protection,tinted lenses,specialty contacts. By material characteristics: soft (cellophane-like) or rigid (formed flexible plastic). month, 3 month or 6 month), or Conventional year or 2 year). As I know that there are 5 types of contact lenses. 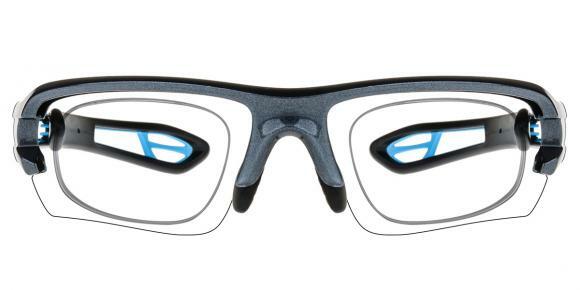 Rigid gas-permeable (RGP), made of slightly flexible plastics that allow oxygen to pass through to the eyes. Daily-wear soft lenses, made of soft, flexible plastic that allows oxygen to pass through to the eyes. Extended-wear available for overnight wear in soft or RGP lenses.Extended-wear disposable soft lenses worn for an extended period of time, from one to six days and then discarded.Planned replacement soft daily wear lenses that are replaced on a planned schedule, most often either every two weeks, monthly or quarterly. How long before i can go back to work with pink eye? Can sinus infection cause blepharitis? 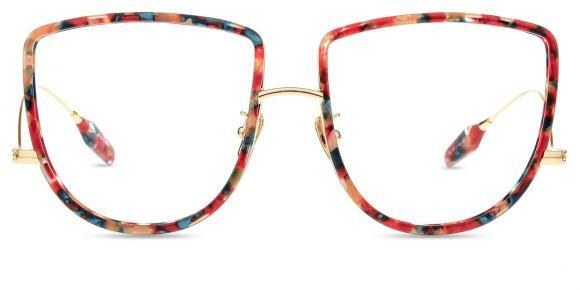 Where can i buy hipster glasses? Can i get pink eye by looking at someone with a pink eye? What are the best glasses for working out? What happens if a contact lens breaks in my eye? Can contact lenses cause headaches? Can contact lenses cause retinal detachment? What is the best brand of monthly contact lenses? Can contact lenses roll to the back of your eye?